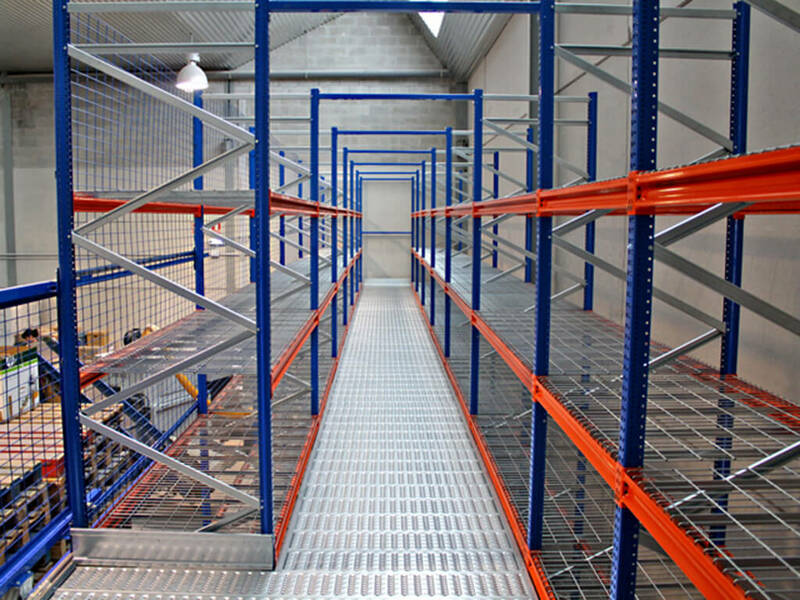 Long-span shelving systems utilise a wide range of frame and beam sizes, allowing us to create and install a customised, flexible solution that meets your exact needs. 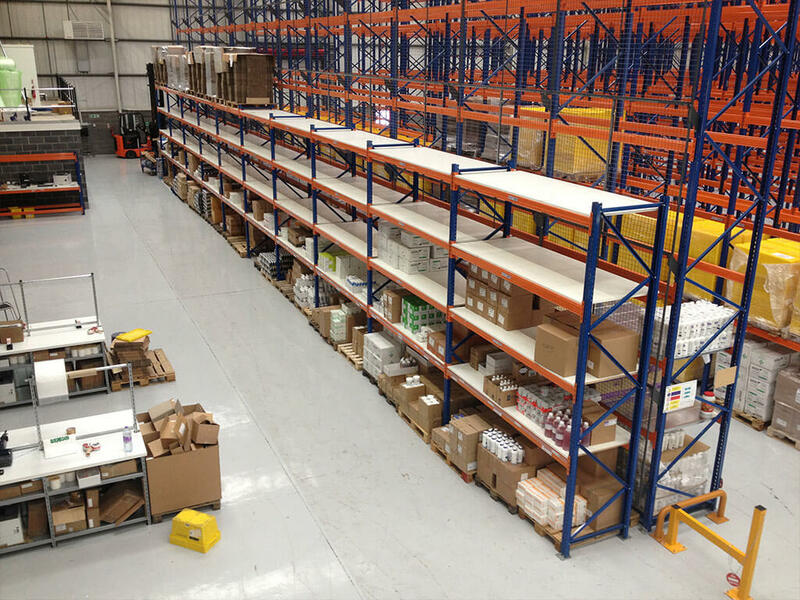 The system can be designed to suit most commercial and industrial environments where long, unrestricted shelving areas are required. An ideal choice for hand-loaded storage of bulky or heavy items. 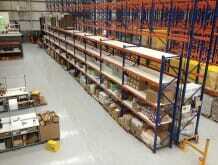 Well suited to storing products in small and varying quantities with split turnovers. 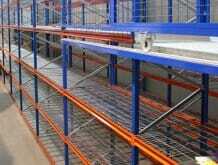 Medium- and long-span bays can be installed in the same rack. An ideal choice for hand-loaded storage of bulky or heavy items, site-specific single or two-tier systems. Long-span shelving combines simple horizontal beams and vertical frames – similar to pallet racking – with the shelves supported on the beams. 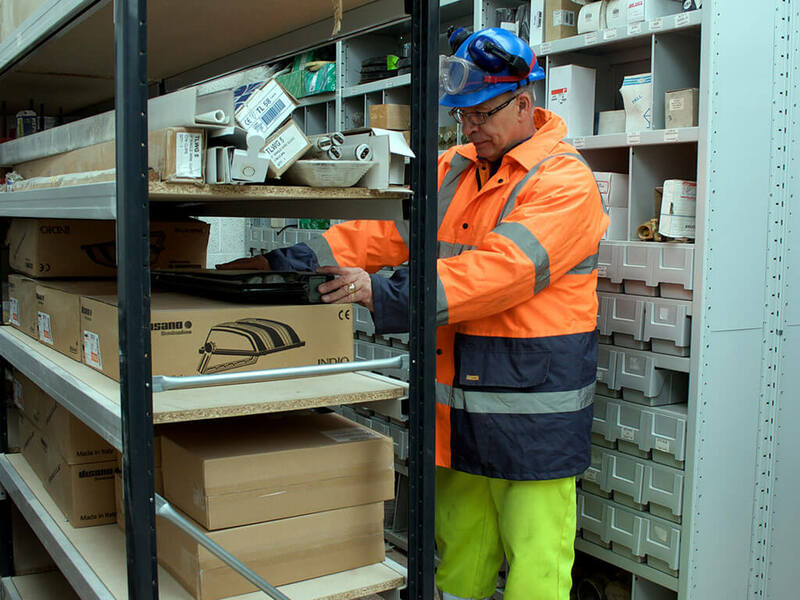 In this system shelf heights and accessories can be easily adjusted, making it well suited to storing products in small and varying quantities with split turnovers. 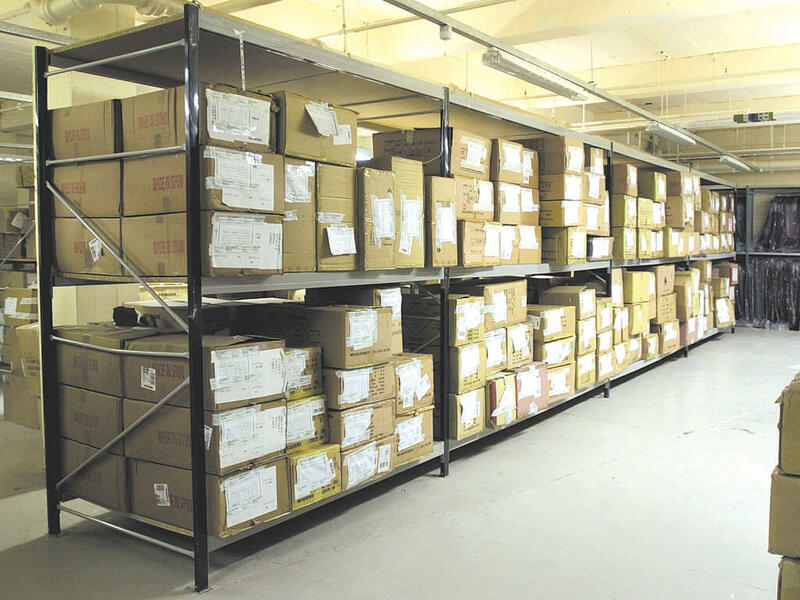 Suited to storing products in small and varying quantities with split turnovers. 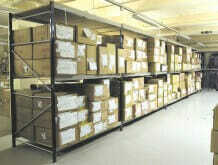 A multitude of accessories are available, including hanger beams for storing garments. 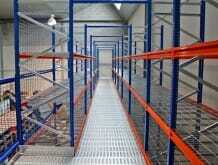 The shelves themselves can be constructed from galvanised steel panels, mesh, chipboard or timber. 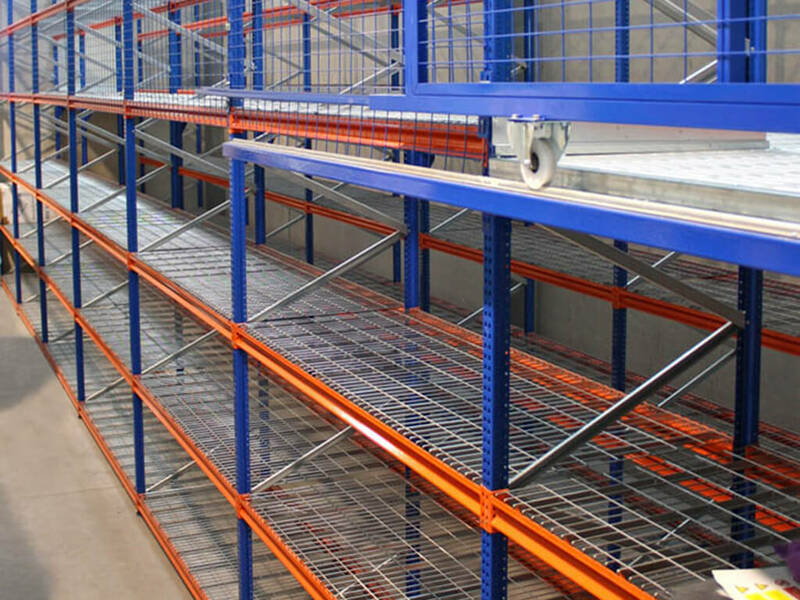 Both medium and long-span bays can also be installed in the same rack, allowing you to store a wide range of different items.